Whimsy by Shellye: Feels Like Home! 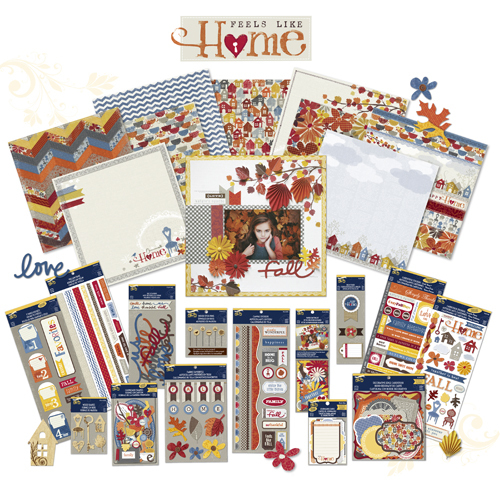 Printed wood shapes, fabric foliage, hand-written words and bunches more! Here's a simple peek of a burlap mini album that I made with the collection...more to come soon!